COLLEGE STATION, Texas–Travis Dabney has been named President and CEO of the Texas A&M University 12th Man Foundation, as announced today by the 12th Man Foundation's Board of Trustees and chair Frosty Gilliam Jr. '80. Dabney, who had served as interim president and CEO since July, will begin the permanent role immediately. "After seeing Travis lead the Foundation and observing his interactions with donors, staff and Trustees, it became evident that he is the right person to continue leading this organization," Gilliam said. "We are confident he will lead us into the future with the right direction and the right passion for Texas A&M and Aggie Athletics. 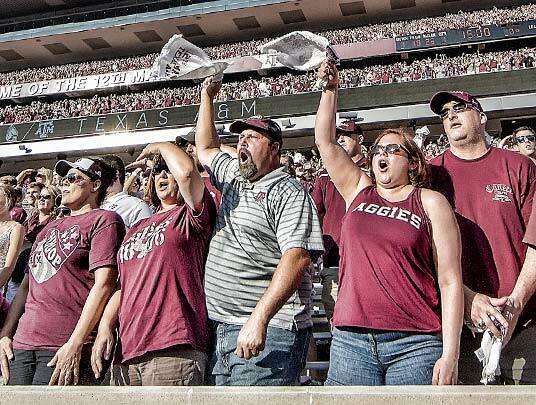 This was a unanimous decision by our search committee and the 12th Man Foundation Board of Trustees." 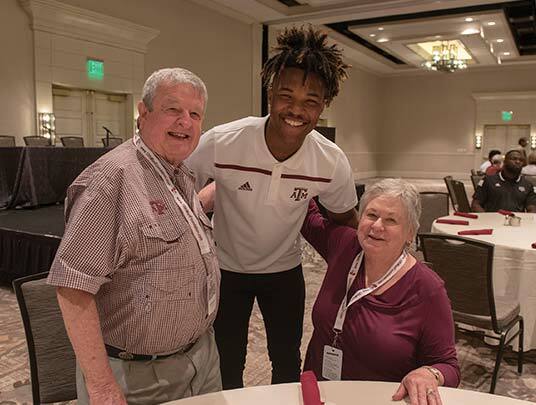 One of the longest-tenured employees at the 12th Man Foundation, Dabney has worked in various roles within the organization since March 2000. His career started in the Foundation's Annual Programs office as call center manager, and in 2003 he became a fundraiser in the Major Gifts division. 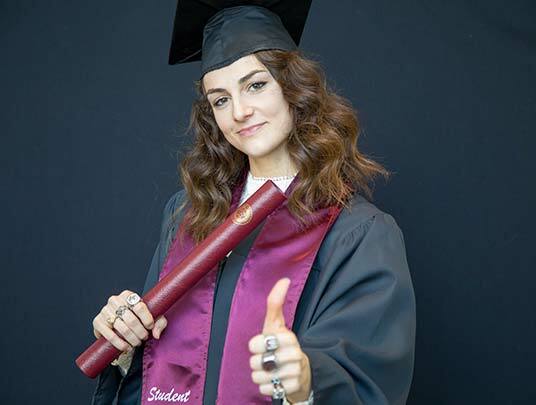 Dabney, A&M class of 1996, was named the head of Major Gifts in 2013 and was a lead fundraiser for the school's massive Kyle Field redevelopment campaign. 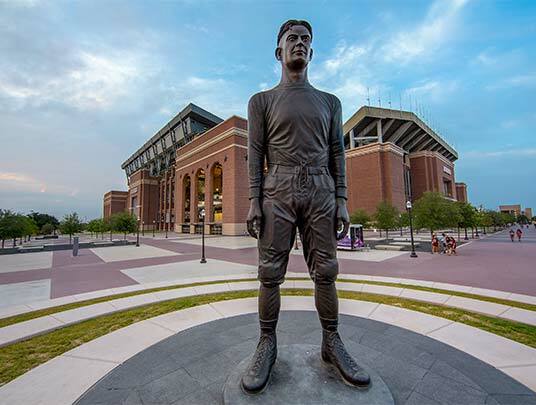 He was also heavily involved in fundraising efforts to construct several other football-specific facilities, as well as Blue Bell Park, Cox-McFerrin Center for Aggie Basketball, Slocum Nutrition Center and new stadiums for softball and track and field. "I am honored to serve the donors and staff of the 12th Man Foundation," said Dabney. 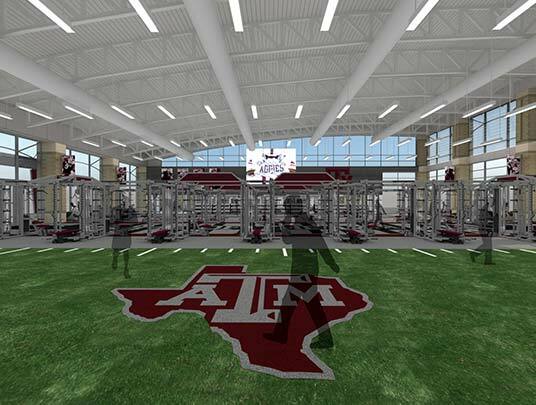 "It is a privilege to continue this organization's mission of supporting championship athletics at Texas A&M." Travis and his wife, Krista, live in College Station and have one daughter, Kennedy.